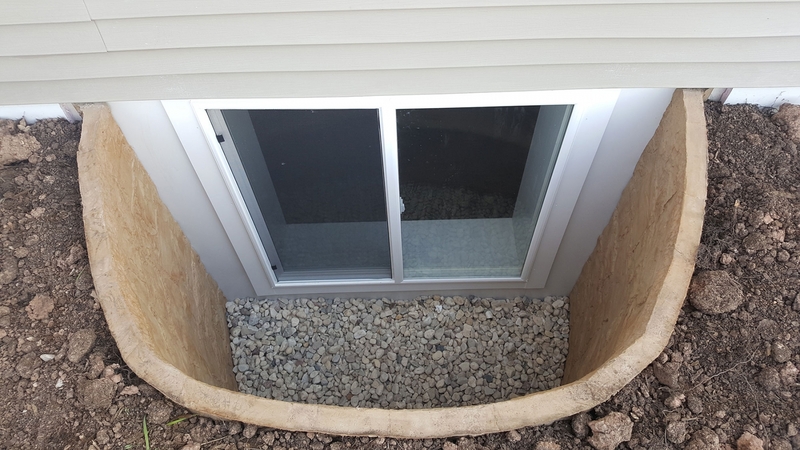 Installing an egress window in your basement does many different things: it can add a legal bedroom, it can add in more natural light, or more proper ventilation. 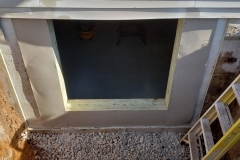 But the most important aspect of an egress window is to provide a safe exit in the case of a house fire. 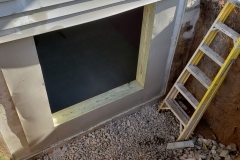 There are specific requirements that are necessary to meet the current code of an egress window. 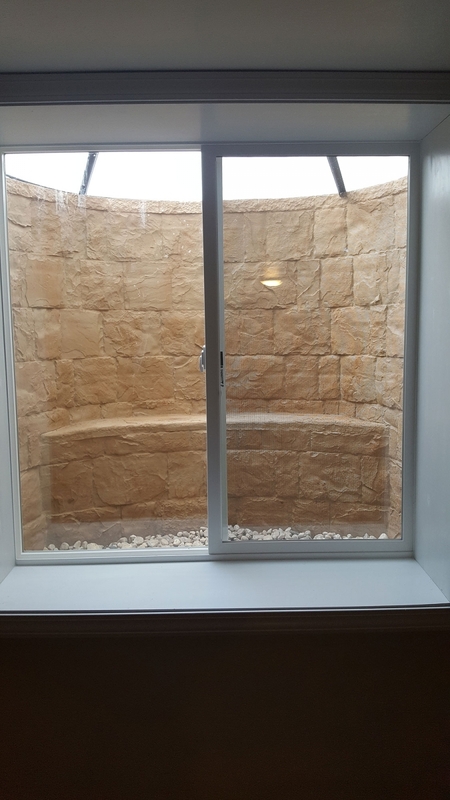 The size of the window matters, the height of where the window is measured off the floor matters, and if you can open the window or not matters. It’s best to let a qualified professional handle all the details, like us. 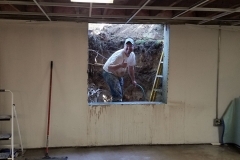 It doesn’t matter if you have a new build/new construction home or an older home, we are still able to install your egress window to meet the required current code. 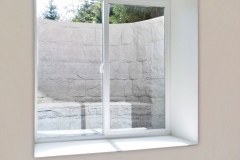 Additionally, egress windows do not need to be installed where a standard basement window is located. 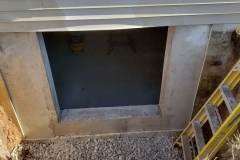 We can easily cut through concrete to place your egress window where you want it! 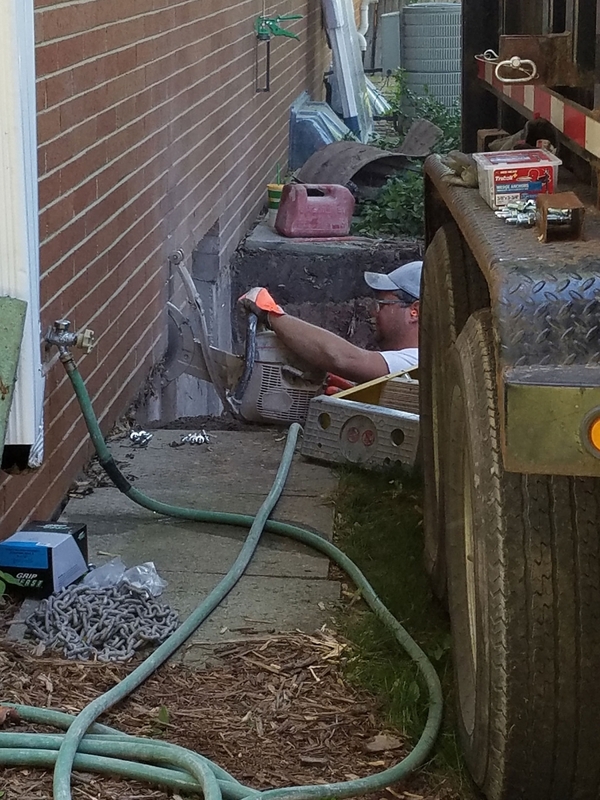 We have all the tools, machinery, knowledge, and expertise to install your egress window. 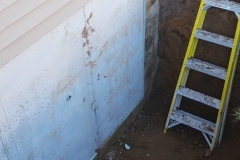 When you’re ready for your basement renovation, give us a call! 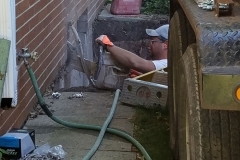 Notifying diggers hot line and obtaining a building permit. 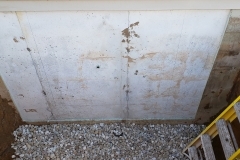 Excavation for the site of the window, and removal of dirt. 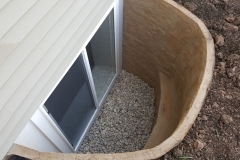 Installing a window drain into the homes existing drain tile. 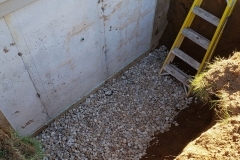 Cutting of the basement foundation and installation of header (where applicable). Installation of vinyl casement egress window 48″x 48″ sliding window, including exterior trim. 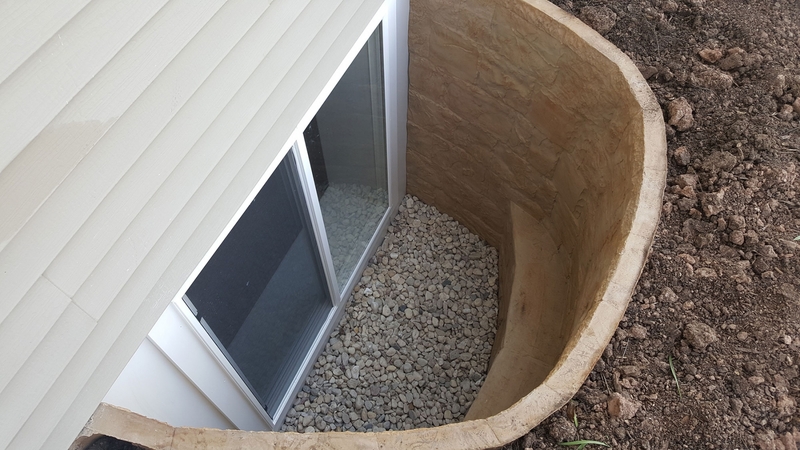 Backfill with decorative stone underneath the window well. 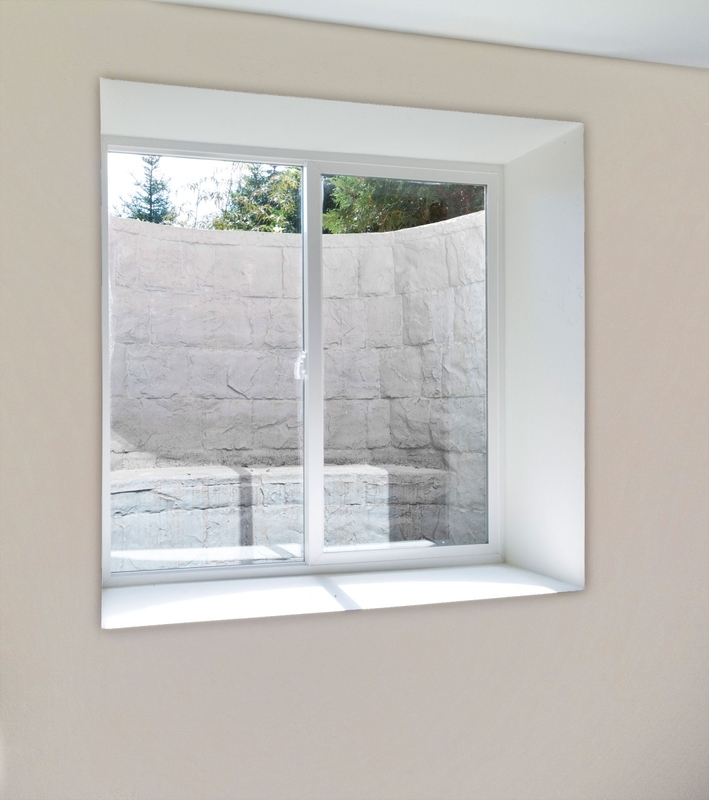 If you’re getting quotes for installing an egress window, make sure to get one from us! We have very competitive pricing compared to other companies servicing the Green Bay and Appleton areas. With us you get top notch professional service and a high quality product. 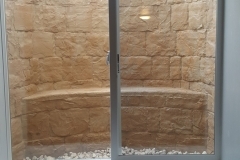 Standard egress window package $2995. *Call for additional size and window options. 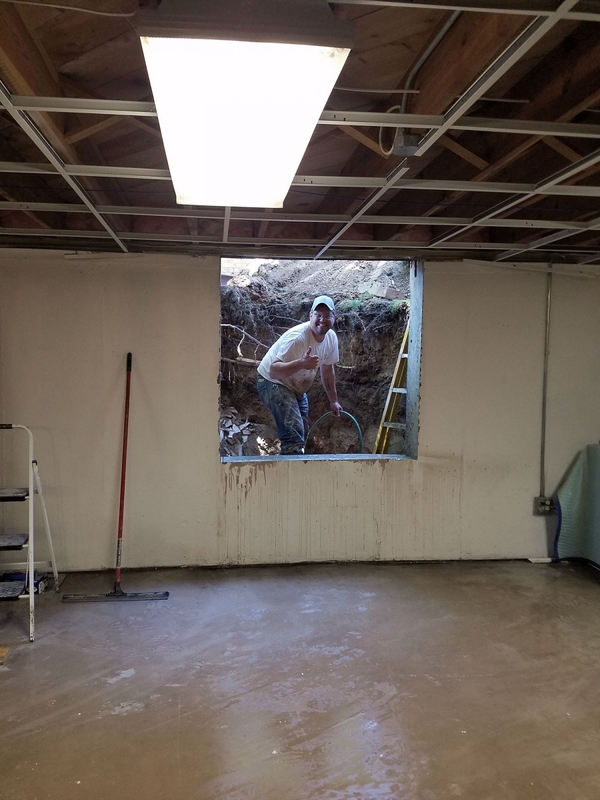 It’s extremely important to hire an experienced and licensed professional like Basements Unlimited to install your egress window. 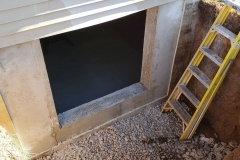 An improperly installed egress window in your basement can wreak havoc. 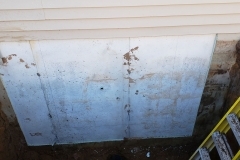 Future issues from an improperly installed egress window can lead to wood rot, water damage, flooding, mold, and water leaking in your basement. 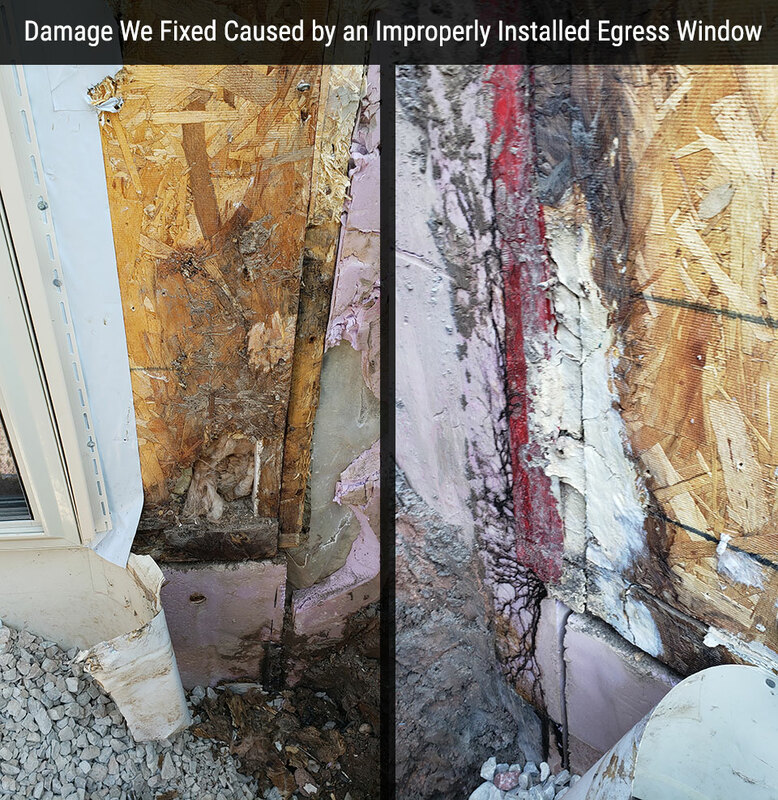 It’s better to install the egress window correctly the first time to avoid these expense headaches. 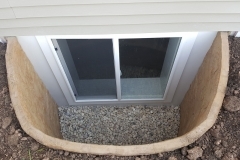 Please see below for some pictures of an improperly installed egress window where we excavated and fixed all the resulting damage this improper installation caused.